Symbria Rx Services in Warrenville, Illinois, is a pharmacy serving long-term care, skilled nursing, and assisted living facilities in multiple states. 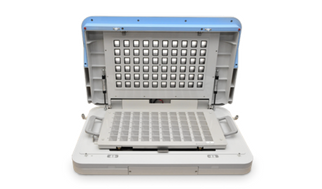 They knew to be a leader in this challenging and growing market, they would need state-of-the-art technology. That’s why they turned to Parata. “Over 90 percent of our operation is automated,” estimates Derek Brown, Symbria’s director of operations. 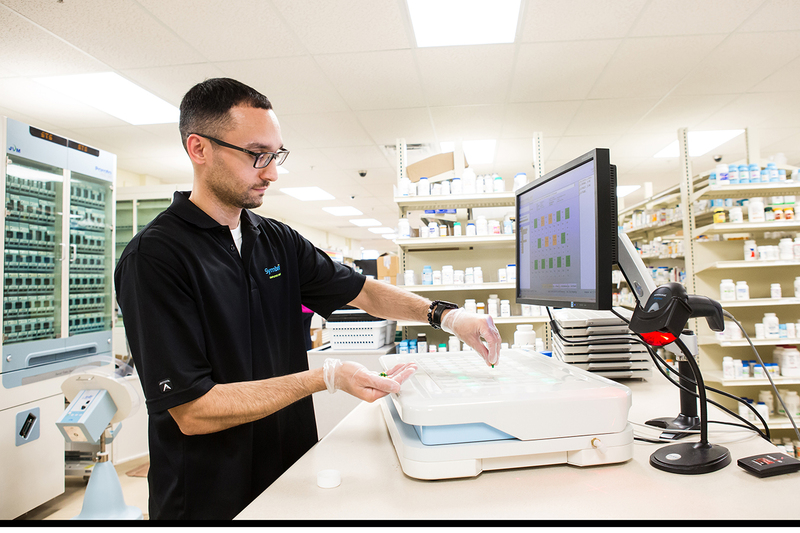 Parata technology enables Symbria to keep patients well, streamline production, reduce errors, and empower pharmacists to engage in higher-level clinical support. 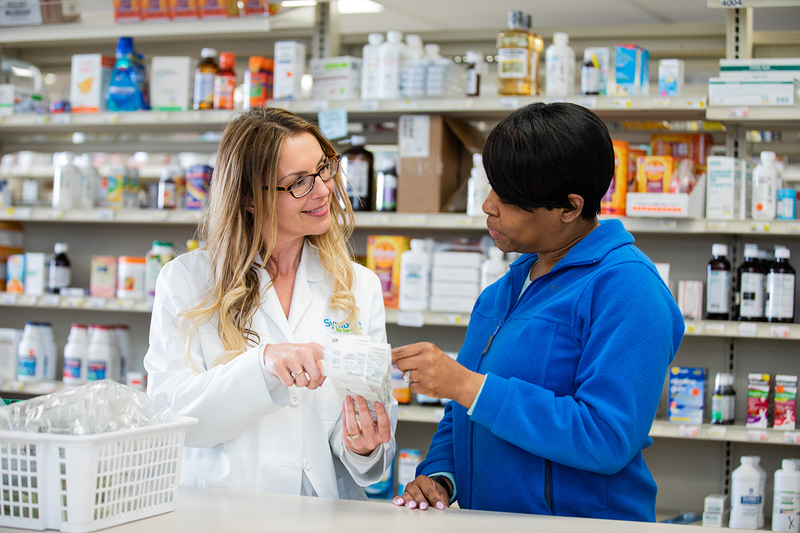 By integrating technology throughout the operation, Symbria’s pharmacies package a high volume of medication while enjoying productivity gains and cultivating customer loyalty. 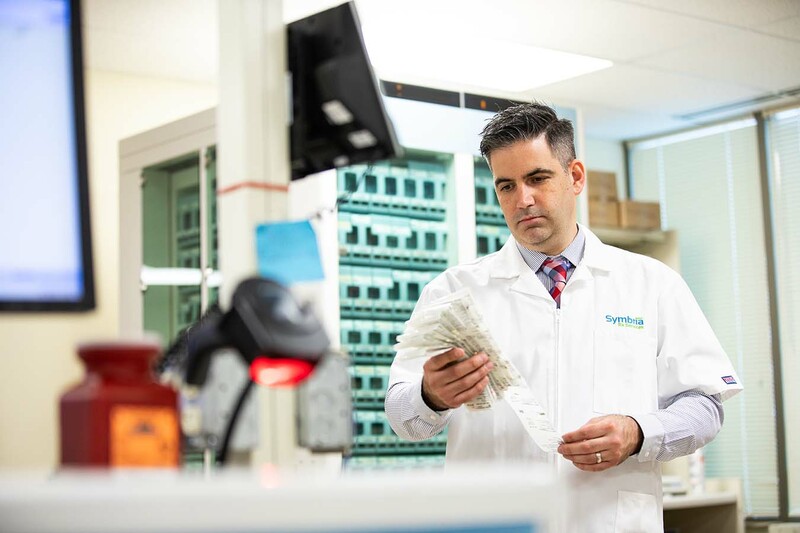 Symbria’s three pharmacies dispense 70,000 scripts each month for 5,500 patients. That’s about 42,000 medication pouches each day. 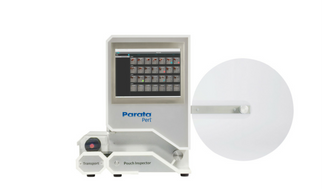 Derek and his team rely on three PASS 500 units for pouch packaging and a single Parata Perl with Transport for each day’s verification — which it handles with ease. A study from Easton Hospital/Drexel University noted that adverse drug events harm 7 million people, lead to more than 1 million emergency room visits, and cost almost $21 million each year. Researchers at University of Wollongong found that nurses in skilled nursing facilities spent a fifth of their day in medication-related activities. Symbria is commited to helping LTC facilities mitigate medication errors, improve medication management and compliance, and improve resident satisfaction. And doing it all at scale and on schedule. The result? Freeing nursing staff to focus on “should do” activities related to real patient care — tasks that propel patient outcomes and drive staff satisfaction. These enhancements also improve resident satisfaction and community marketability for the facility. As you might expect, these upsides drive customer loyalty for Symbria, too. “Executive directors and administrators overseeing a campus certainly appreciate knowing we can provide medication and compliance packaging to three or four different levels of care,” Derek says. Symbria’s decision to go with us went beyond our solutions. Like clients’ nursing staffs, Symbria’s highly-trained staff now has more time for more valuable high-touch activities requiring their expertise and knowledge. Our solutions also fuel the company’s growth strategy. “We’re anticipating some new growth in the near future and want to get ahead of it,” Derek says. “So we’re adding another PASS to the line.” The fourth unit will “alleviate some pressure on current operations and have redundancy in case there’s an issue with another machine.” Although that’s unlikely. Symbria experienced just one issue in 3 years, and our service team had them running again quickly. Our responsiveness is just part of our commitment to treating customers like partners. We provide technical and strategic support to help you run a more efficient and effective business. And because we know the long-term care market so well, we’re positioned with the technology and know-how to support pharmacies in this vertical and help them grow. 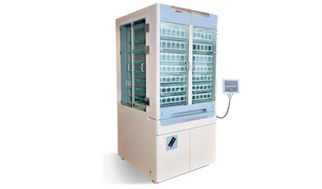 Want to Power Your LTC Pharmacy? Contact Parata to move your pharmacy forward.